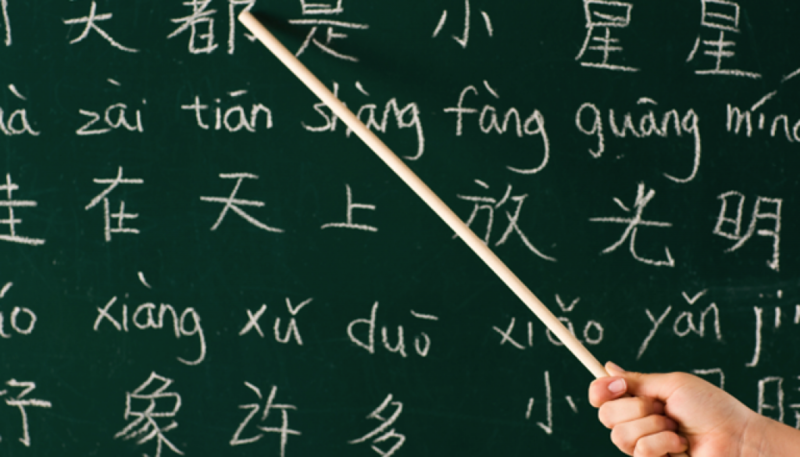 This page provides the basic information for correct pronunciation of spoken Mandarin. You might want to refer back to it often as you proceed through the lessons. The first tone is high in pitch and even. The second tone is the rising tone, starting from a high pitch and rising briefly. The third tone is a falling rising tone. The fourth tone is a falling tone, starting high and descending briefly. There is also a neutral tone. It is short and unaccented. Its pitch relies on a natural extension of the preceding tone. It is conveyed by the absence of a sign. When one low tone follows another, the first one becomes a rising tone. Having a good pronunciation depends greatly on getting the tones right. Of all the difficulties found in learning Chinese, the problem of tones is undoubtedly the most difficult. There are 21 initials in Chinese and 12 of them have almost the same pronunciation as English. There are 36 finals in Chinese. Six of them are simple finals (a, e, i, o, u). The other 29 are compound finals. The following table shows all the finals. i ie ye ie like "ye" in "yes"
ou iou ou like "o" in "go"
ang iang uang -ng (final) a nasalized sound like the "ng" in "bang" without pronouncing the "g"
There is also a final “er” which cannot be combined with initials. The consonants j, q and x are all followed by long vowels like the “ee” in “bee”. When placed in the initial position Cu and Ci are written as w and y respectively. Proper pronunciation is essential in spoken Chinese. With more homonyms than any other language each mispronunciation results in another meaning. This concludes the pronunciation basics. The next basic lesson introduces the fundamentals of writing Chinese characters. This website is awesome, a very good job ! I studied some Chinese on various websites, but I think this is the best I’ve ever seen: clear, simple, and complete in the explainations.